The sun’s UV rays are harmful to humans and nearly every furnishing in your commercial buildings. Which is why an investment in UV blocking window film is an investment in the future of our commercial investment. It blocks 99.9% of harmful UV, UVA and UVB rays and acts as an SPF 1000. That’s a very good thing here in Colorado especially, where sun control is the key to keeping your commercial investment profitable. The sun is not an outdoor issue for humans. Even when you’re indoors, you are exposed to harmful They cause ailments such as cornea damage, cancer, melanoma, and other harmful diseases. 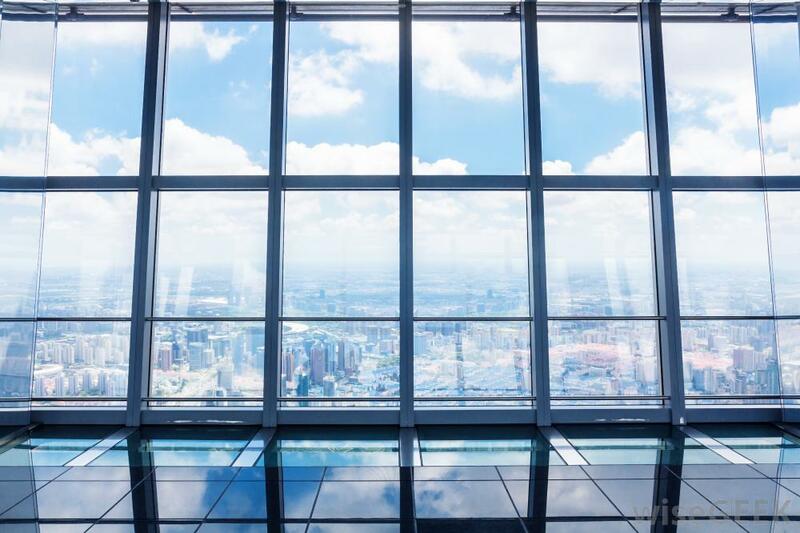 UV protection window film can help guard the well-being of your employees, tenants, and clients by blocking up to 99.9% of harmful UV rays without any reduction in natural light. From Fort Collins to Colorado Springs and everywhere in between, we are the window film experts for Colorado! For more information on UV Blocking window film, please contact us for a free on-site consultation! We look forward to working with you on your next window film project.